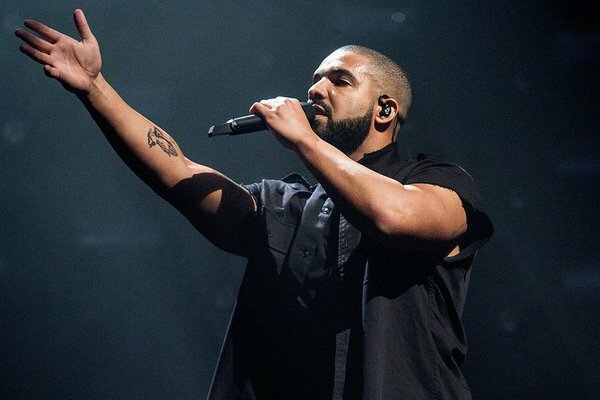 Drake’s Views From The 6 album is almost here. And with that comes a leak from the album or is it? In the form of, “Controlla” featuring Popcaan. Stream “Controlla” by clicking here.